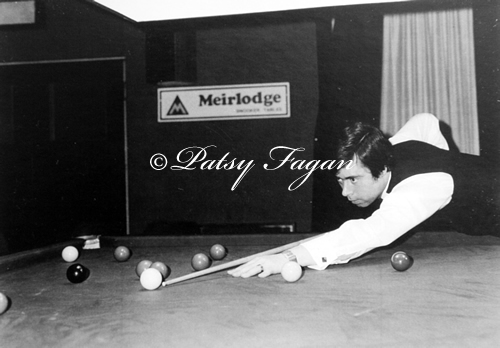 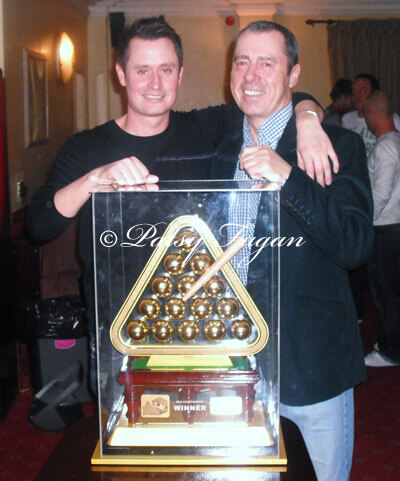 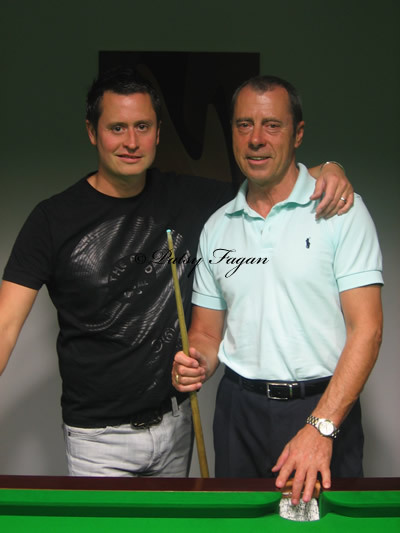 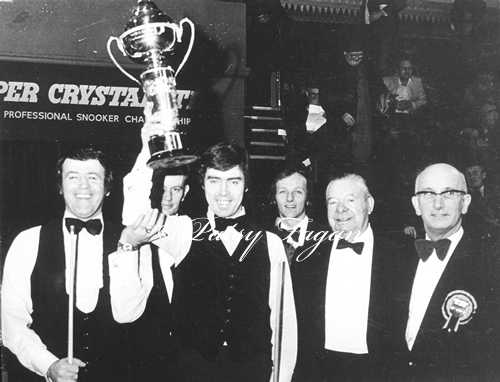 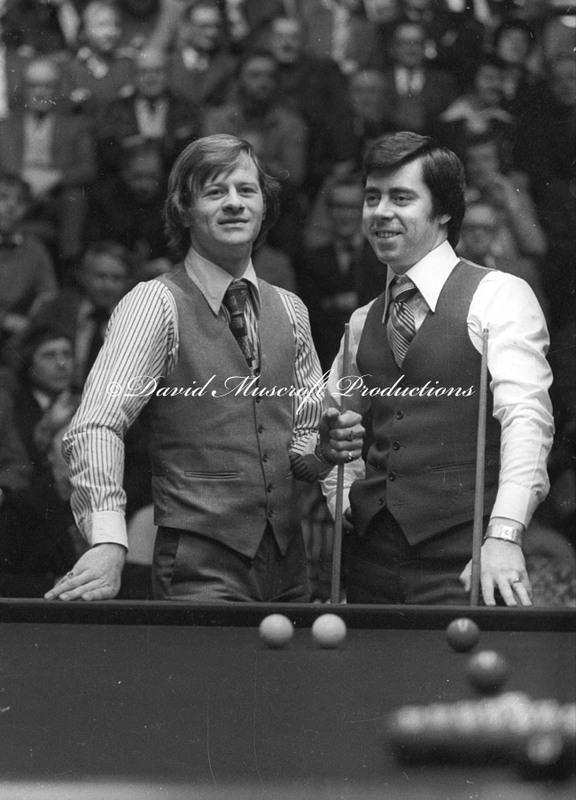 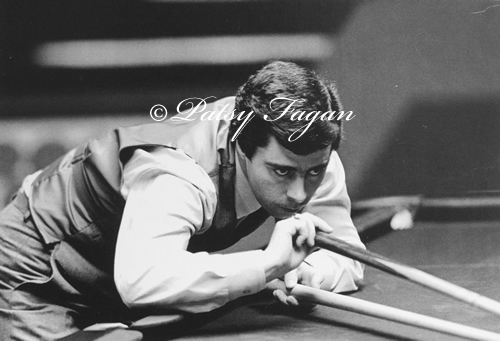 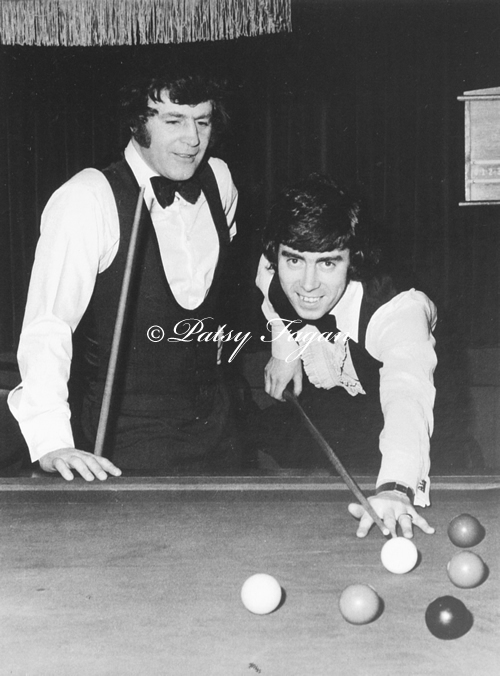 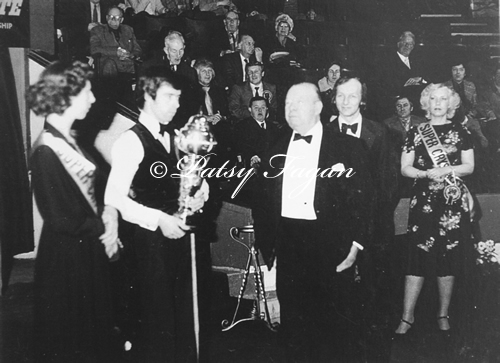 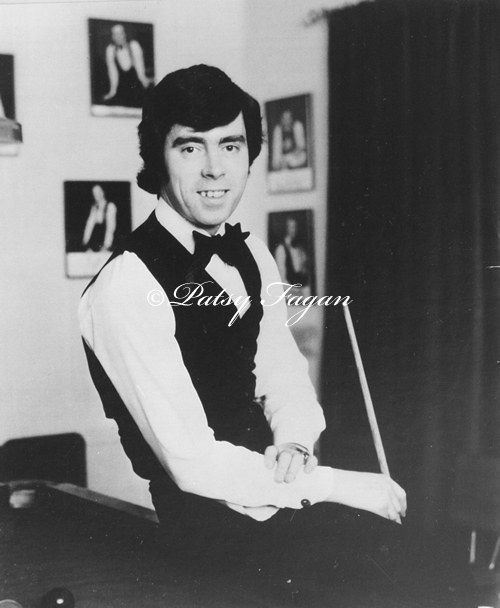 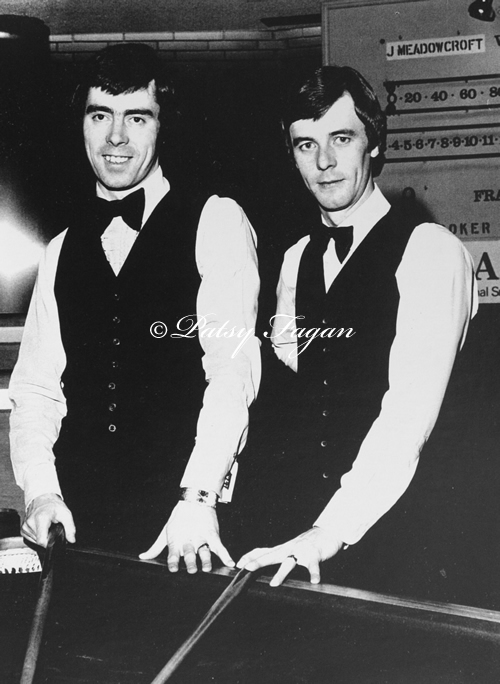 "The Irishman's reputation was realy established later that year with victories over John Virgo and Doug Mountjoy, a fellow first-year professional, to win the title of UK Professional Champion in a contest sponsored by Super Crystalyte". 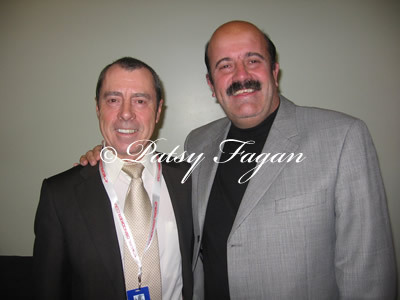 Please browse through my photo gallery. 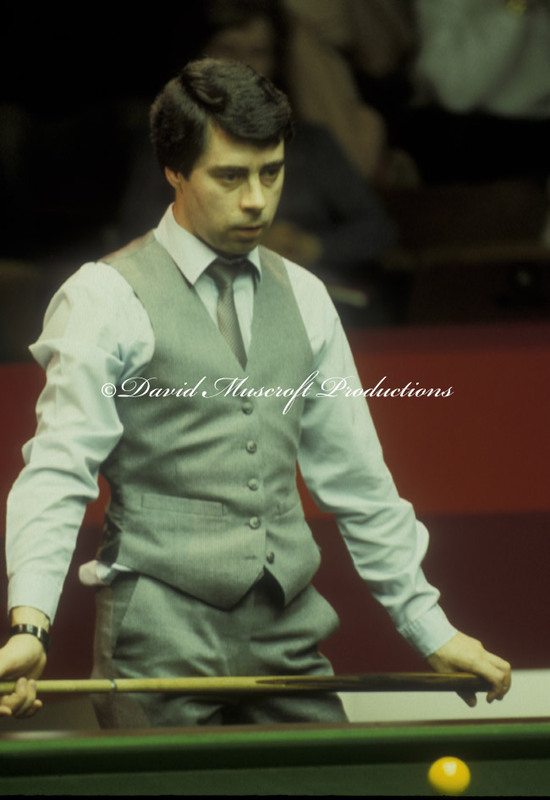 Click on the thumbnails to view in full screen and press escape to close.